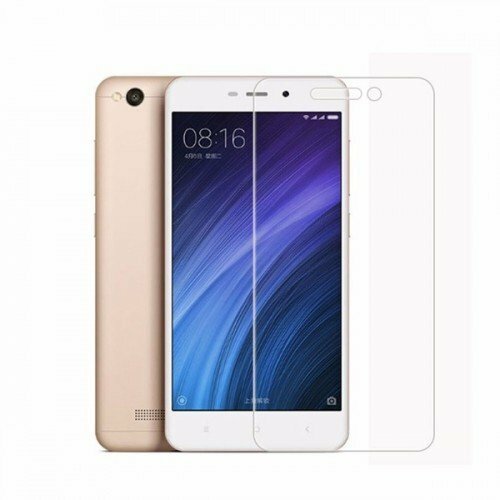 Latest Xiaomi Redmi 4A Mobile upcoming only 5999/- Rupees, This mobile made, manufacturing in India. Hyderabad. You can purchase by www.amzon.in from 23.03.2017. this mobile features is best against low cost price.